Stop and visit our Player’s Club and sign up for a “Your Club” rewards card. It’s FREE! As a member of “Your Club,” you can become eligible to receive rewards such as invitations to special VIP concerts as well as invitations to tournaments and parties. 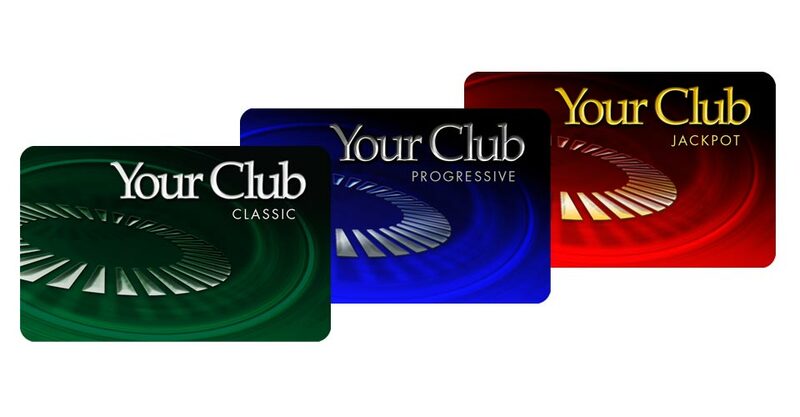 So, stop at Player’s Club and sign up for our FREE “Your Club” rewards program today! 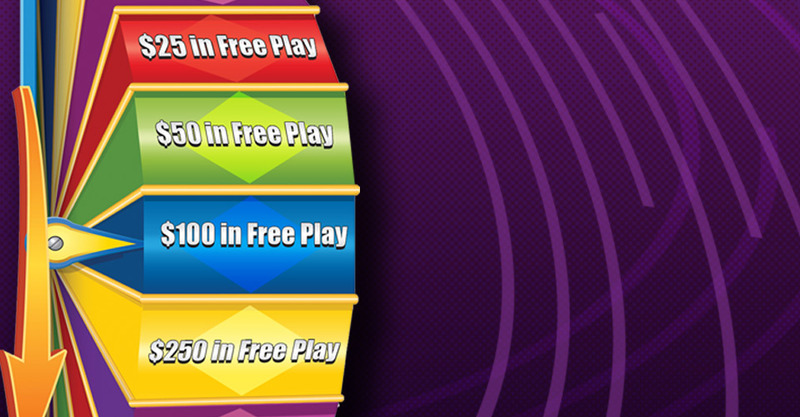 New Members Spin to Win up to $250 in Free Play! Born and raised in Rome, NY. Mark attended Munson Williams Proctor Institute of Fine Arts In Utica NY. After college Mark worked for the entertainment industry for 16 years as a Store Manager for Blockbuster Video. Mark focused on building strong customer relations in the stores and in the community. By recruiting, training and leading teams who shared the same passion Mark provided excellent personalized service, turning those customer relationships into lifelong friends. In 2014 Mark began working at Vernon Downs Hotel Casino in the Marketing Department as a VIP Service Consultant. In this field Mark continued to provide outstanding guest services to everyone he encountered. 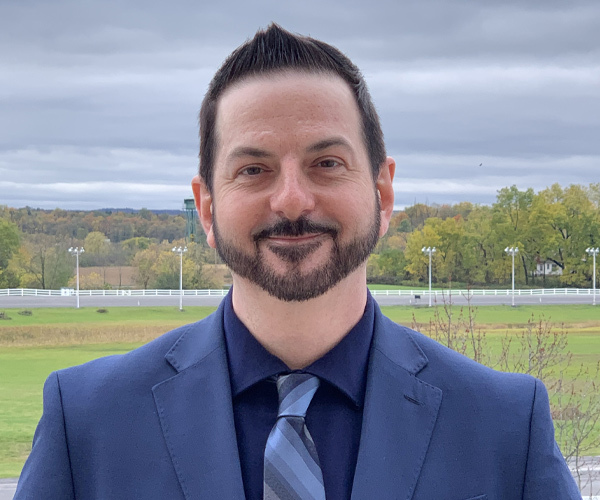 Mark worked closely with the Marketing and Host Department making reservations, booking events and providing information to all incoming calls and correspondence. In 2015 Mark was promoted to Casino Player Development Host. As a Host Mark maintains a level of high visibility throughout the facility, arranges accommodations and amenities for players, handles and resolves player issues and ensures guests are aware of events and promotions. 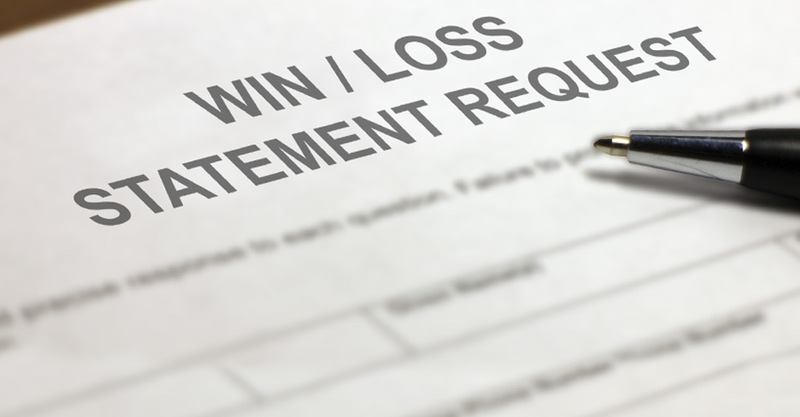 He also executes promotions, prize giveaways, jackpot celebrations and special VIP events. Mark looks forward to continuing his advancement in this entertainment industry while providing exceptional guest service to all. So make sure to stop by and say hello on your next visit! 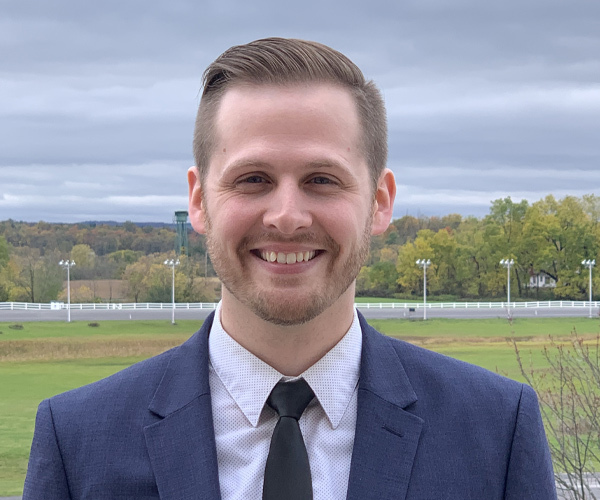 Growing up in Oxford NY where he went to high school, Noah Auwarter decided his next path would be to attend SUNY Broome College for an associate’s degree. He then attended SUNY Oneonta where he received a Bachelors in English. He likes to spend much of his free time with family and has two siblings; a younger brother and sister. Noah first started at Vernon Downs as a front desk agent always providing the best in customer service. From there he was promoted into marketing as our VIP Services Consultant. Now he is our newest Player Development Host! When asked why he chose the position Noah responded, “I just love the guests!” “They are an absolute blast to be around.” This shows just how much Noah will serve our customers at Vernon Downs and keep their experience fun and everlasting. A little secret…..Noah used to sing. Shhhhhh… we won’t tell him we told you but maybe just maybe, if you ask him he will sing you a few tunes. Say hello to Noah on your next visit! 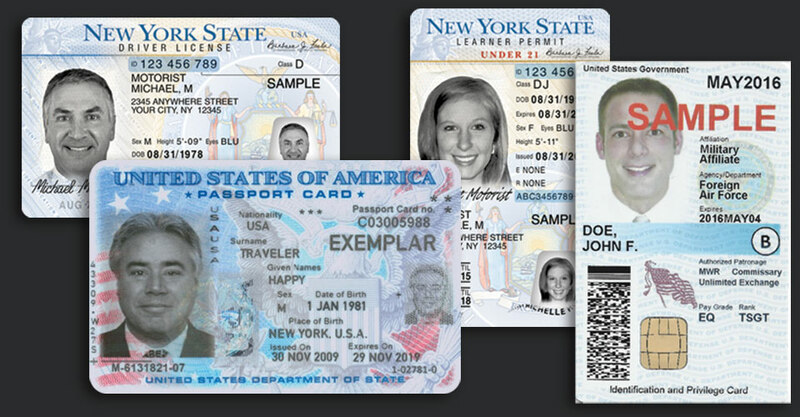 All ID’s must be valid. No expired ID’s can be accepted. Expired Driver’s License and Non-Drivers ID may be accepted if the guest has the interim also with them.